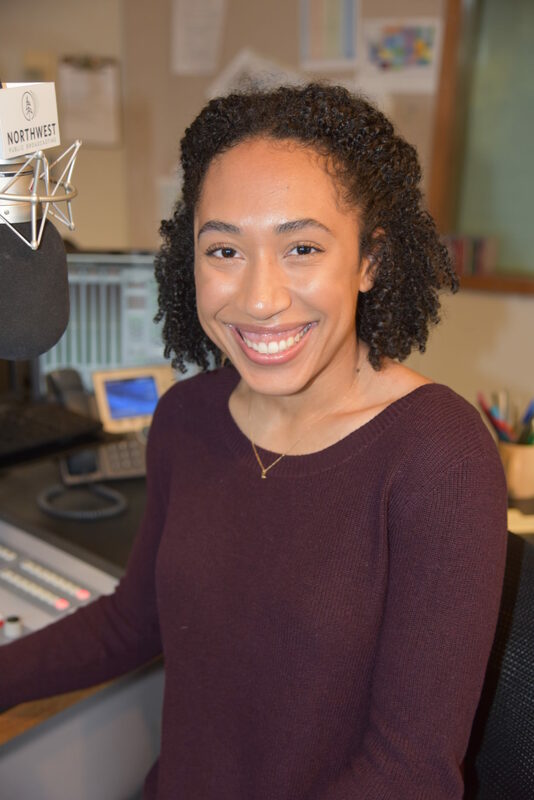 Claire Martin-Tellis is proud to be an announcer and assistant news producer at NWPB while she completes her education at Washington State University. 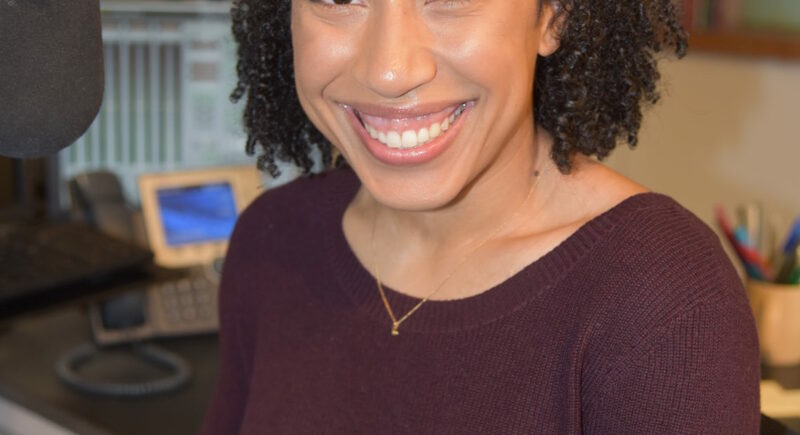 She’ll graduate in May 2019 with a degree in journalism and media production from the Edward R. Murrow College of Communication. Previously, she also worked at Oregon Public Broadcasting as a production assistant at Think Out Loud, a daily show. Claire comes from Vancouver, Washington. She grew up listening to NPR in the backseat of her dad’s car, which ultimately led her to the wonderful community of public radio, and she couldn’t be happier. When she’s not in the studio, Claire enjoys practicing yoga and reading anything but a textbook.